Junior golf instruction is offered at all five golf facilities operated by Miami-Dade County Parks. 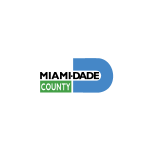 PGA Professionals are on-site for golf lessons, junior golf clinics, junior golf camps, and other golf programs including Get Golf Ready, Family Golf Day, and the new Jack Nicklaus Learning Leagues powered by SNAG. 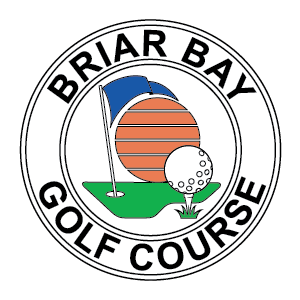 Golf instruction at Crandon Golf at Key Biscayne, Palmetto Golf Course, and Briar Bay Golf Course is offered by PGA Professional Alex Fernandez and his staff at Crandon Golf Academy. 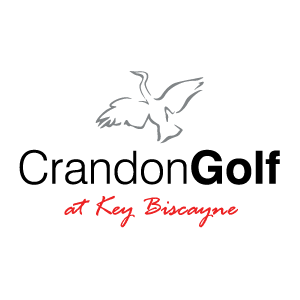 Fill in the form to request more information about golf lessons at Crandon Golf at Key Biscayne. 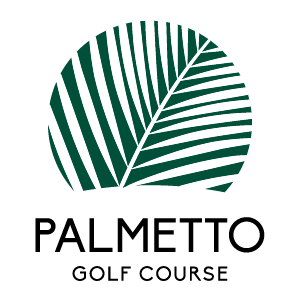 Fill in the form to request more information about golf lessons at Palmetto Golf Course. 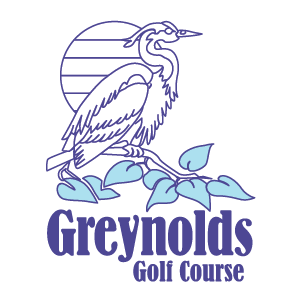 PGA Professional Larry Levow and the instructors at The Whole Game Golf School offer golf lessons and instruction at Country Club of Miami and Greynolds Golf Course. 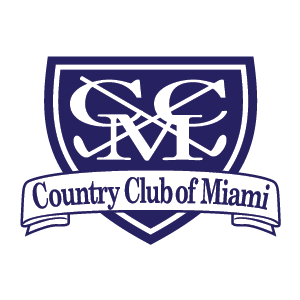 Fill in the form to request more information about golf lessons at Country Club of Miami.